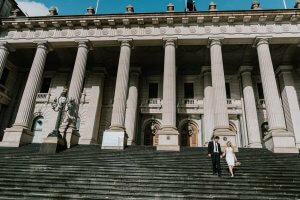 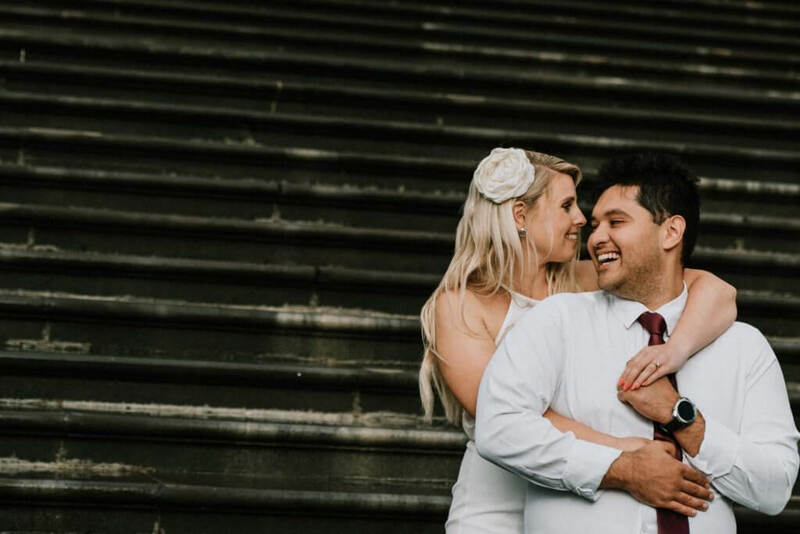 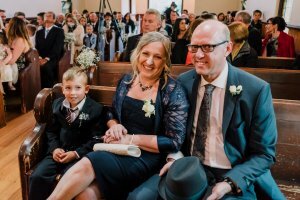 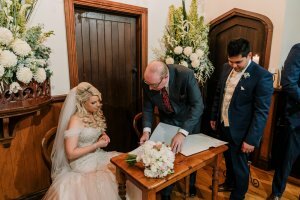 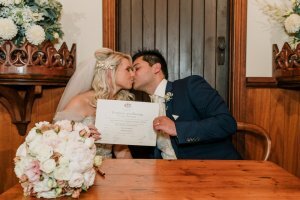 The lovely couple met through David’s mother, has been together for two years and are were married in May 2018 at the gorgeous Inglewood Estate in Victoria. 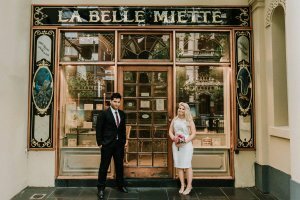 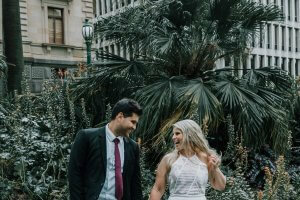 The Black Avenue Productions team was thrilled to see this happy-go-lucky couple again after shooting their pre-wedding engagement photos some months before, and had A ball doing it. 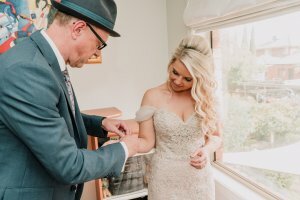 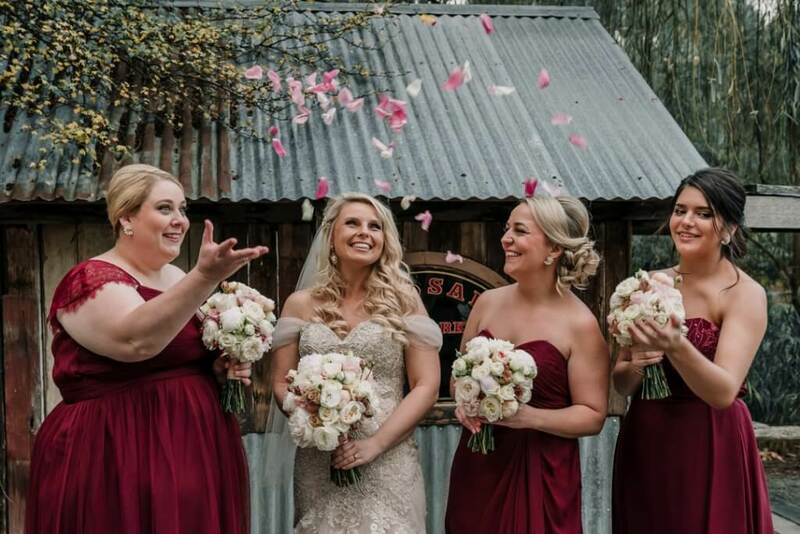 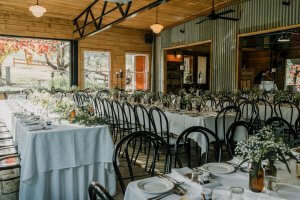 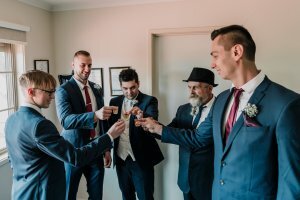 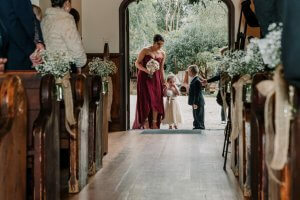 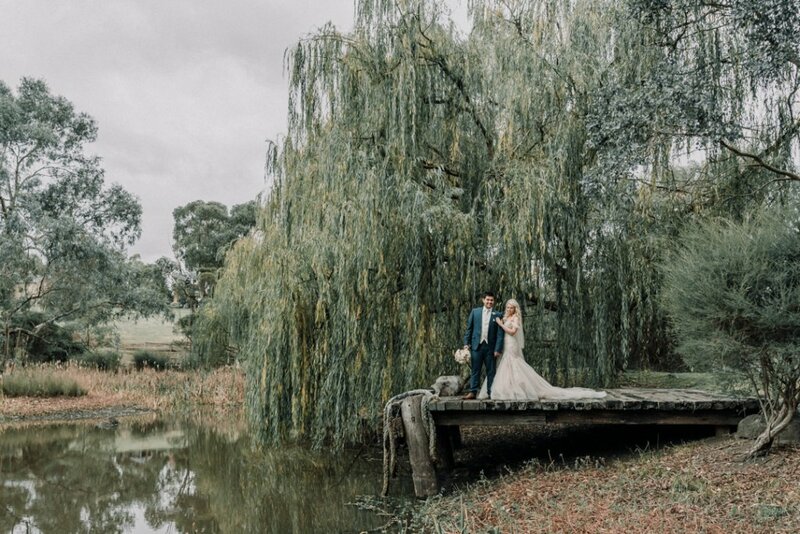 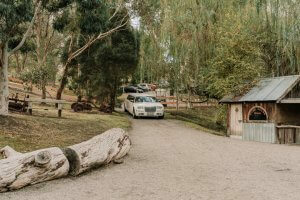 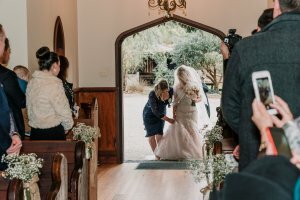 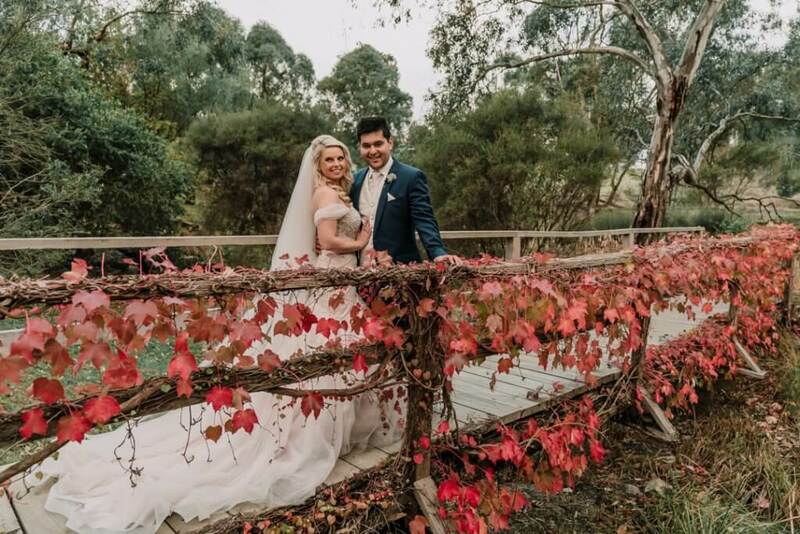 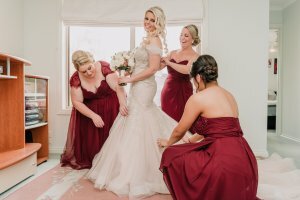 Nestled within country vineyards, rolling green hills and a peaceful riverside tranquility, the Inglewood Estate in Victoria provided a rustic country-style setting for this couple’s special day. And we were only to happy to use the location’s natural beauty to capture photos that kept with the couple’s theme and style. 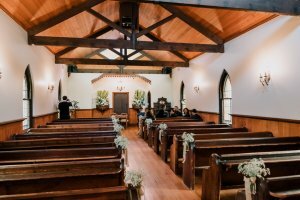 After morning preparations the ceremony kicked off with family and friends celebrating the union of David and Amanda set inside a gorgeous country-style church. 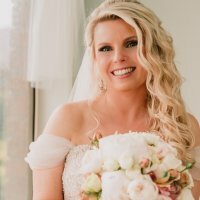 We loved Amanda’s hair, which was styled to perfection by stylist Maurice Albert (IG: @Alcheesy), and Amanda’s makeup by artist Natasha (www.bynatasha.com.au), which complimented her natural beauty so well. 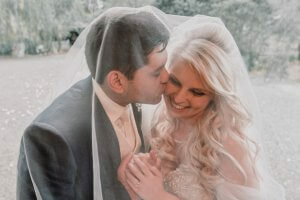 Amanda wore a stunning white dress by Fairly Tales Bridal Boutique with a beautiful long veil and a perfectly arranged flower bouquet by Gillian Pollard. 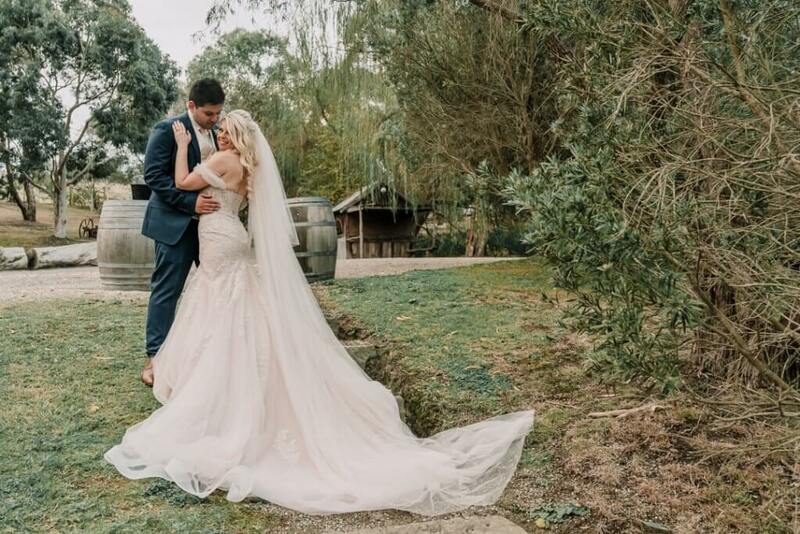 Amanda’s shoes, by Alan Pinkus, were stunning and eloquent and matched her dress perfectly. 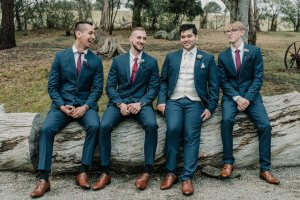 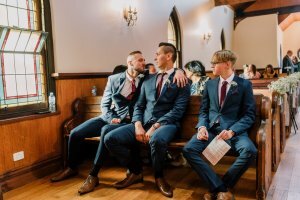 David wore a sleek looking blue suit by Peter Jackson that matched his groom’s men and tied them all together stylishly well. 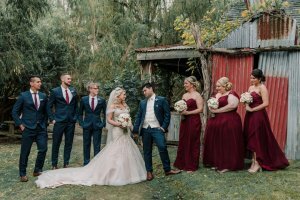 The couple’s limo was provided by Corporate Cars & Limos. 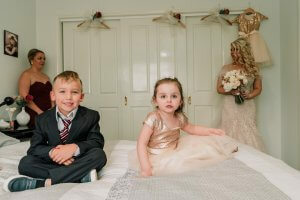 “Lowina and the team are fantastic – very professional, have great ideas and easy to work with. 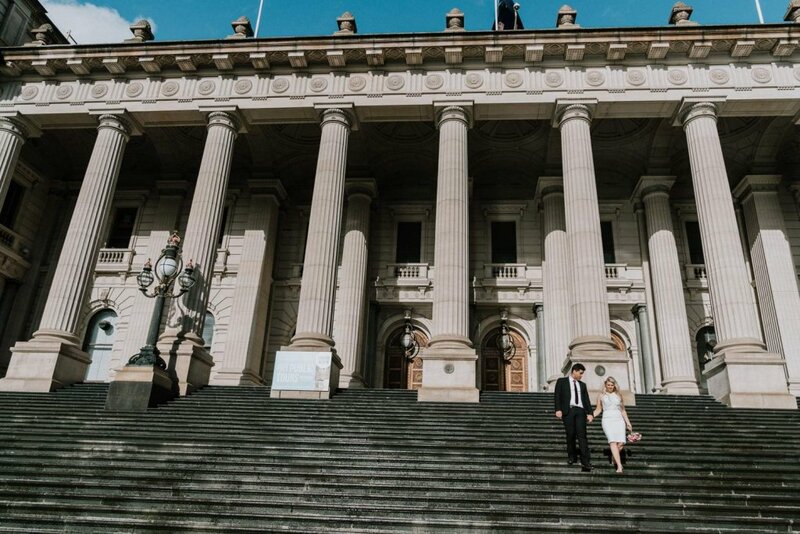 Amanda and David decided to add pre-wedding photo shoot to their package. 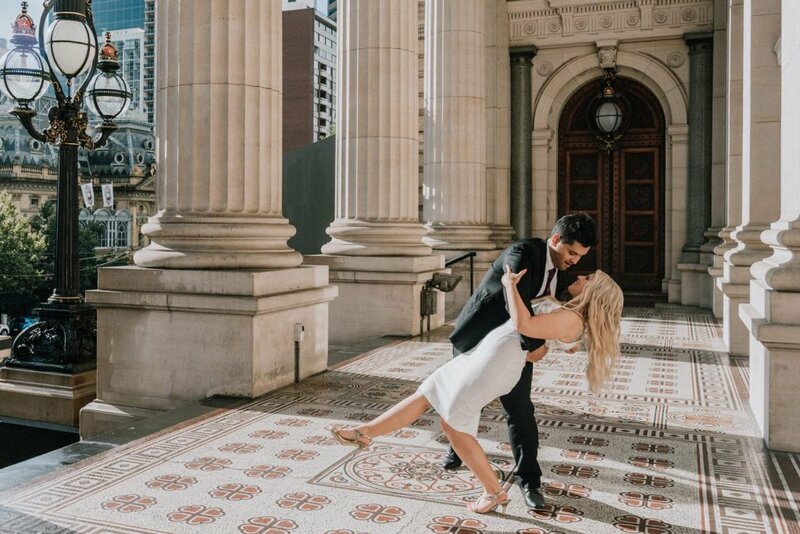 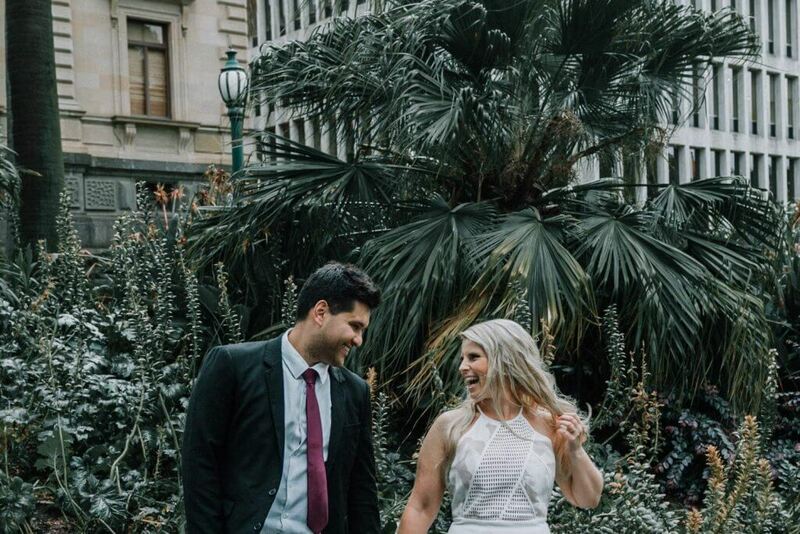 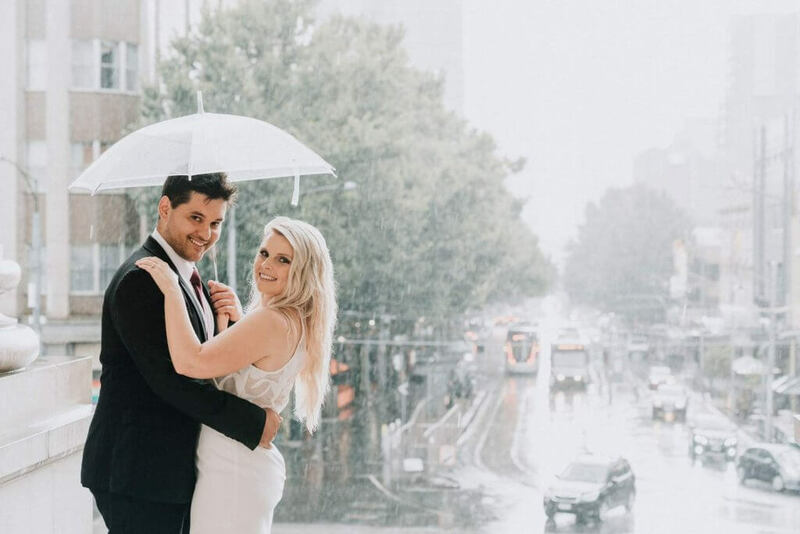 Even more, Amanda and David decided to add videography to the engagement shoot, so they can get to know their photographers & videographers crew better. 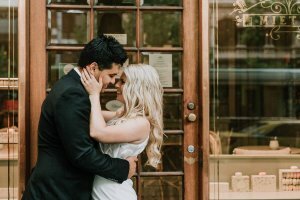 On their wedding day, we felt like old friends! 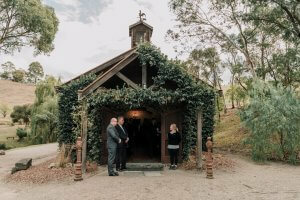 Here’s more photos at Inglewood Estate, enjoy! 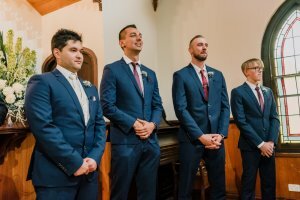 At Black Avenue Productions we love tailoring photography and video services to match your preferences, style and interests. 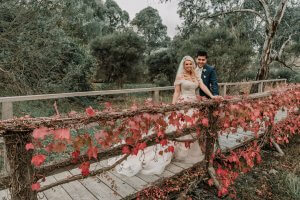 This can include capturing photos/video before your wedding day via pre-wedding (Engagement) photos. 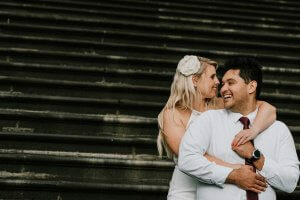 For more of an idea of what our couple says about us, check out our review page. 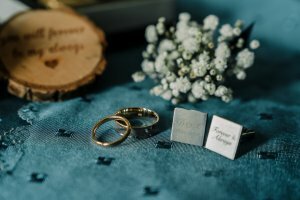 Contact us or see pricing here. 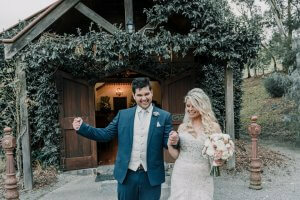 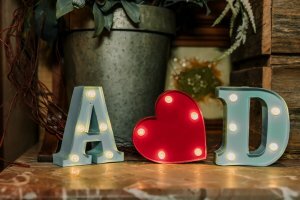 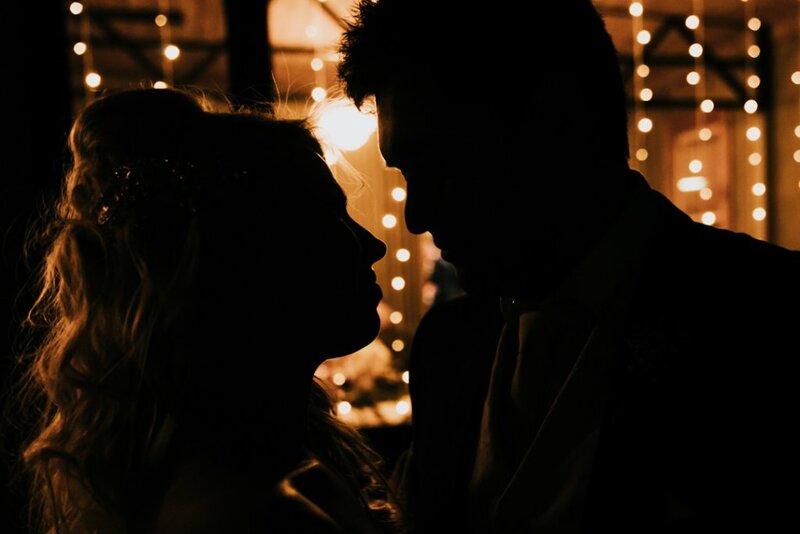 We look forward to chat to you about your wedding planning!